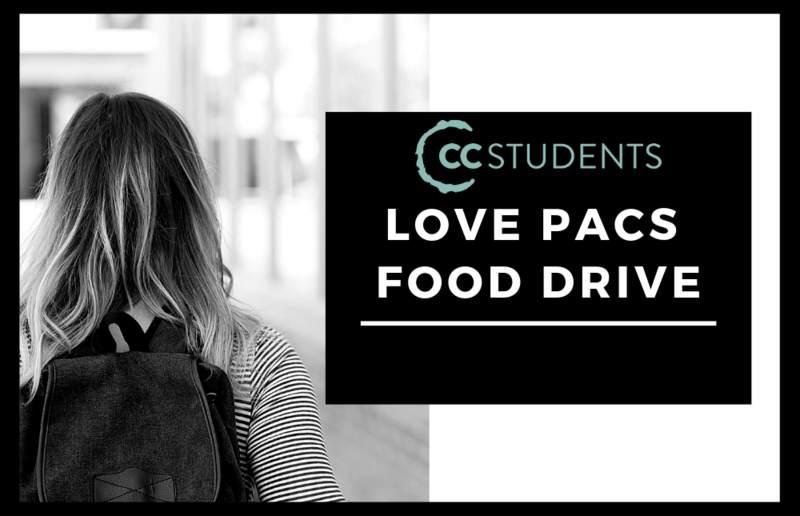 CC Students will be collecting food for Lovepacs Denton on Sundays and Wednesdays until Wednesday, February 20th. Visit a CC Student at the Welcome Center for more information. Click here for a list of needed items.